Great #s , added you to the list. Thanks. 1988 300ZX Shiro - Precision 5862 Turbo, Schneider Cams, 840cc deatschwerks injectors, upgraded fuel rails, Ported intake manifold, DXD clutch, Nistune, etc. Is this with stock down pipes and exhaust ? 2018 Q60 RS PURE WHITE WITH CARBON FIBER PACKAGE. wrapped interior engine bay plastics. jodedor and Mercennarius like this. I dont daily her so im going to wait a while before i jump into level 10 trans and etc. 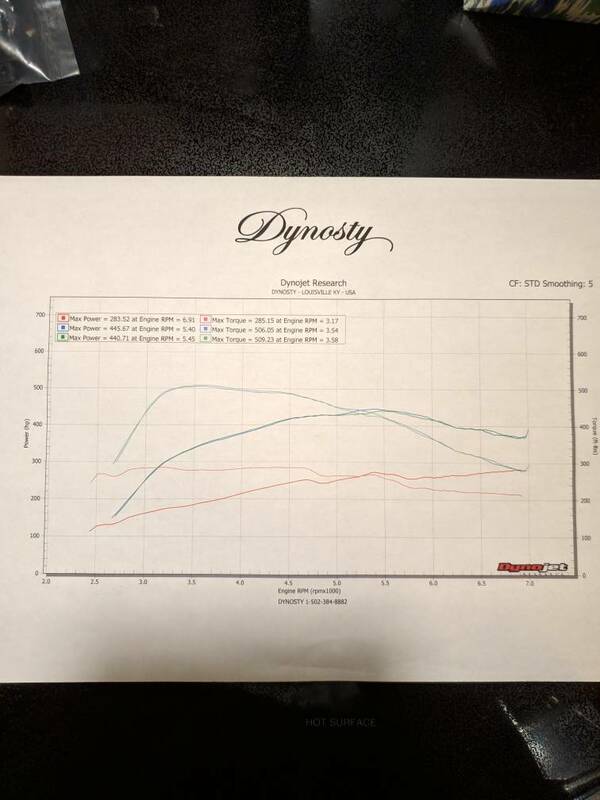 also how often do they update the dyno sheet ??? serstylz2 and Mercennarius like this. Well that makes me feel better about running the stock mid and muffler setup. BigHeadClan, Mercennarius and frankie945 like this. Last edited by Ddnspider; 04-13-2019 at 01:16 PM. Very good numbers from your EcuTec tuner! Still waiting to dyno mine.